It’s getting cooler – we need to start preparing for hibernation. And what better way to warm yourself up and prepare for a frosty night in then by whipping up a delicious batch of pasta that’s so good it’s as if Nonna made it?! 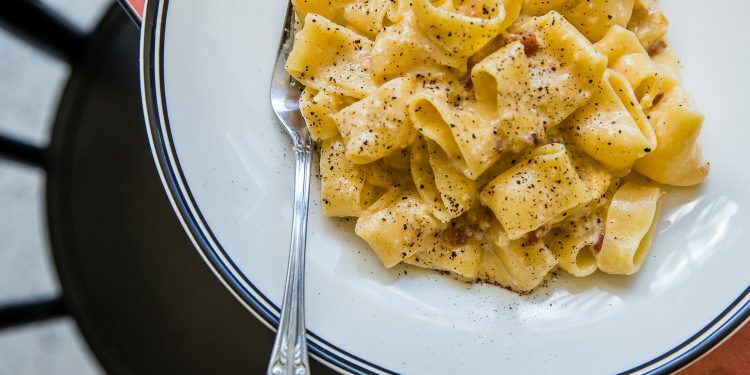 Our very talented friends at Barbetta have kindly shared their authentic and now not-so-secret recipe to make the most perfect comforting dish. Grazie Mille!! So what are you waiting for? 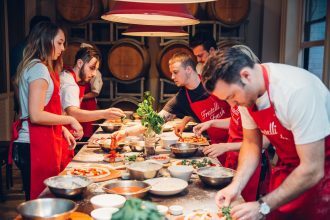 Get into the kitchen, pop on your apron and let your inner Italian out. While the pasta is cooking, fry the pancetta with a tablespoon of extra virgin olive oil. Cook until the pancetta is golden & crisp. Keep in pan and turn heat on low. Mix most of the cheese in with the eggs, keeping a small handful for sprinkling over later. Take the pan of pasta & pancetta off heat. Quickly pour in egg and cheese mixture. Using tongs or a long fork, lift up the pasta so it mixes easily with the egg mixture, which thickens but doesn’t scramble, and everything is coated. Add extra pasta water to keep it saucy (several tablespoons should do it) You don’t want it wet, just moist. Season with a little salt if needed. If you’ve had a crack and it’s just not working out don’t stress. 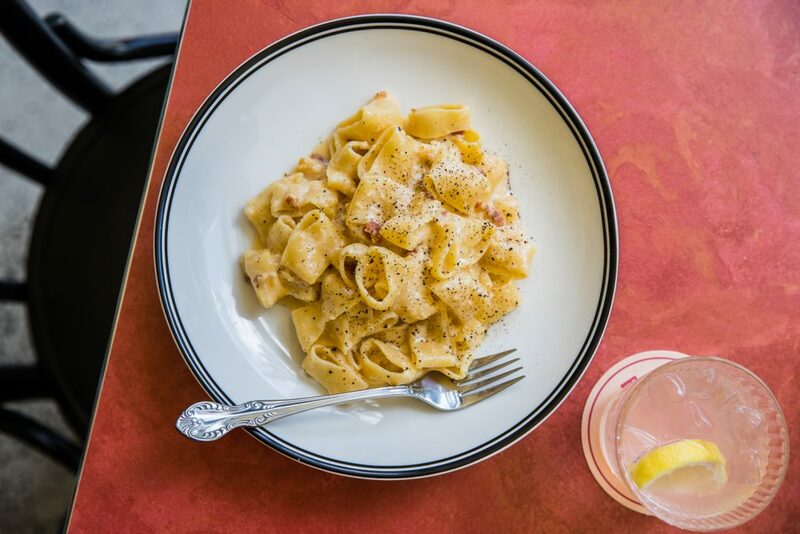 Just head on over to Barbetta in Paddington to eat any of their seriously drool worthy dishes. We’re not joking, we are obsessed. It even got Nonna Giovanna’s tick of approval.